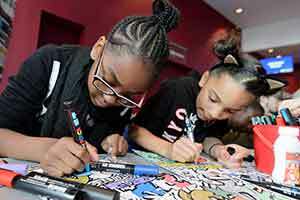 Pop in to the theatre this Easter for free workshops over the school holidays. 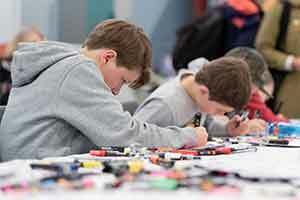 From yoga and stage make-up to giant lego and streetdance, there’s something for every member of the family. 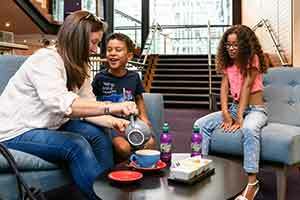 Our Coffee Bar is open every day so adults can grab a barista coffee while the kids play! Take a look at what we have planned below. Attending Spinsonic Sensory Circus on Wed? 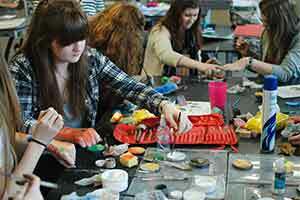 We’ve put together some info about attending a relaxed workshop. In a world where parents and children are so busy, spend some healthy, happy and quality time together away from technology and work! We ask that no more than one adult per child participates due to space – additional family members are welcome to watch from the sides! Yoga mats are provided. Panto? Circus? Musical Theatre? Be inspired by our current exhibition and collection of archive bill posters and create your own vintage theatre poster! 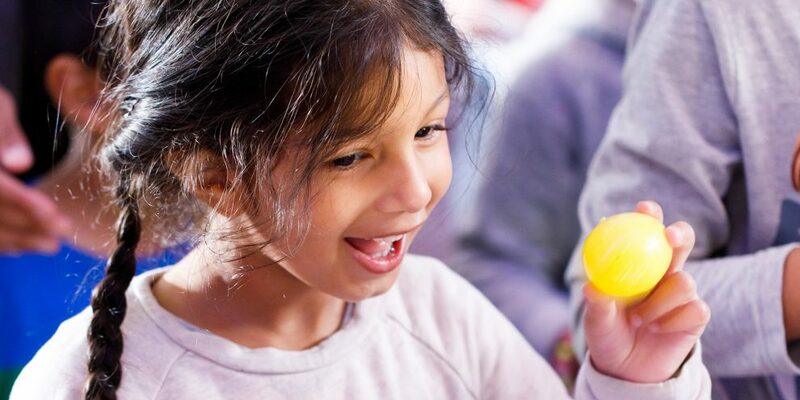 Customise your own colourful egg and create your own Easter card! Available to play in our lovely and relaxed Coffee Bar. 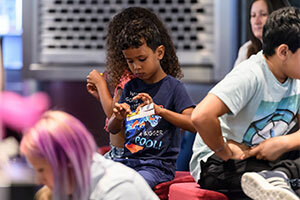 Learn how to create dramatic characters and artistic make-up for the stage with this hands-on workshop for all the family. Family members are encouraged to come along (no more than one adult per child taking part in workshop). 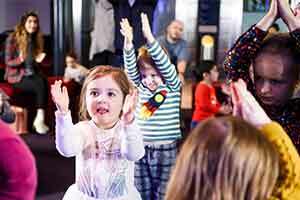 A fun-filled, inclusive, and accessible circus party for children of all ages with additional needs - disability and ASD friendly. We welcome children who have physical or learning disabilities, hearing, visual or memory impairments, who are on the autistic spectrum, and their families. 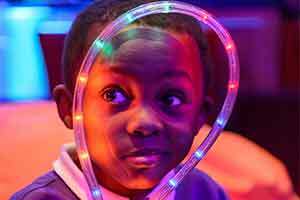 There will also be a chill out space with circus play tents filled with cushions and blankets, books and fidget toys. If you could redesign your city from scratch, what would it look like? 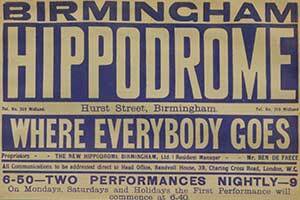 Would there be flying trams, a zoo on the top of the Bullring, or would roads be replaced with gardens and parks? Get creative and work with illustrator Tsz to consider what a new city centre would look like through their eyes. 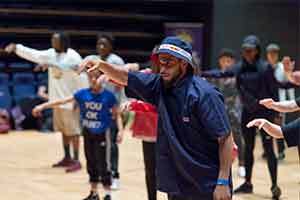 In the lead up to B-SIDE Hip-Hop Festival 2019, get ready to bust some moves in this fun workshop, led by DanceXchange’s hip-hop-tastic street dance teachers!